Daniel Novick, a licensed architect in California, earned his bachelor’s in architecture from the University of Oregon. 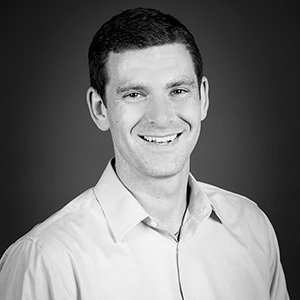 Daniel has worked on an array of project types, many of them in the Bay Area, including urban mixed-use, retail, and healthcare. He has experience in leading and assisting the construction administration process and coordinating work between consultants, the design team, and client. "Great design is solving complex problems by breaking them down piece by piece." Usually over a great meal and drinks with the family and friends. a Veterinarian; I love animals. anywhere with a clear nighttime view of the stars!